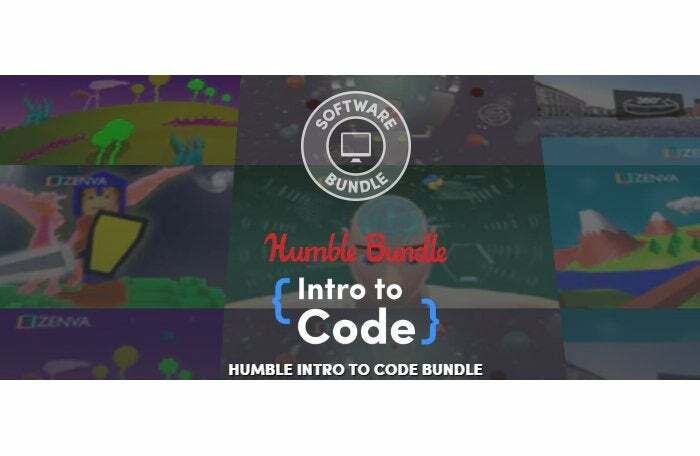 The initial tier allows you to pay $1 or more to get five courses, including access to a Python course, an introduction to game development, and creating a responsive website to learn HTML and CSS. Paying more than the average, which stood at $14.54 or more at press time, adds another eight courses. Some of the highlights at this level include a beginner SQL course for all you database fiends out there, 3D game development, and an AngularJS course where you create a web app. Finally, the $25 top tier adds another twelve courses including, jQuery, Bootstrap (a web framework that got its start as a Twitter project), and courses in virtual reality and artificial neural networks.